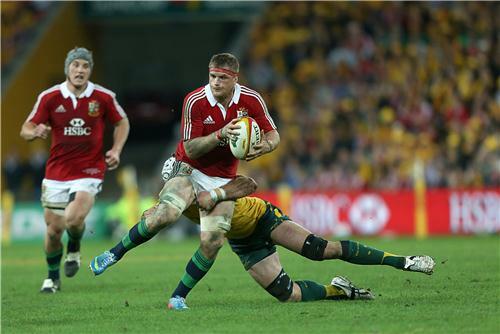 Join Iain Spragg and Mike Robinson for live commentary as the Lions take on Australia at the Suncorp Stadium, Brisbane. 65min: Next score is crucial..
68min: PENALTY. 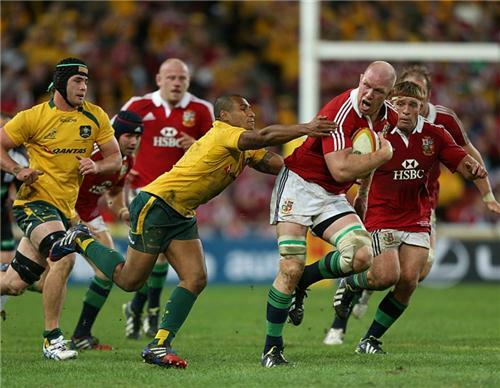 Australia 21 Lions 23. It's an easy chance for Beale and the ball sails between the posts. Who's your money on now? Tense. Very tense. Really tense. Lions ! Lions ! Lions ! 74min: Penalty to Australia. It's kickable! 75min: Pushed that one wide to the right, simply serving to underline the importance of Halfpenny. Will the Aussies rue their profligacy in front of goal?